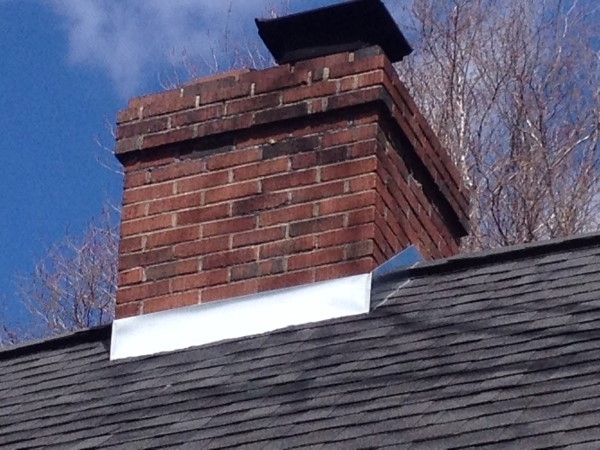 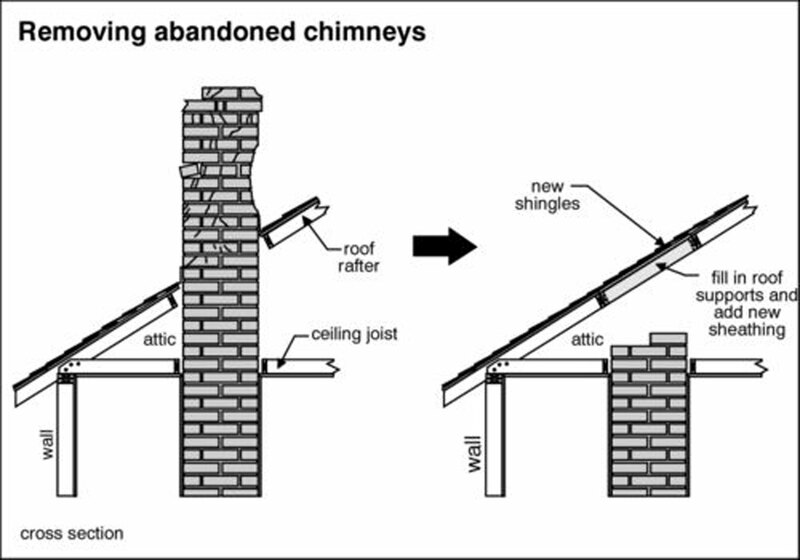 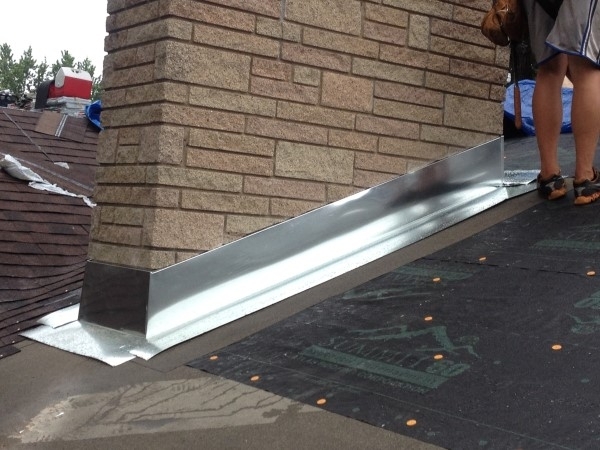 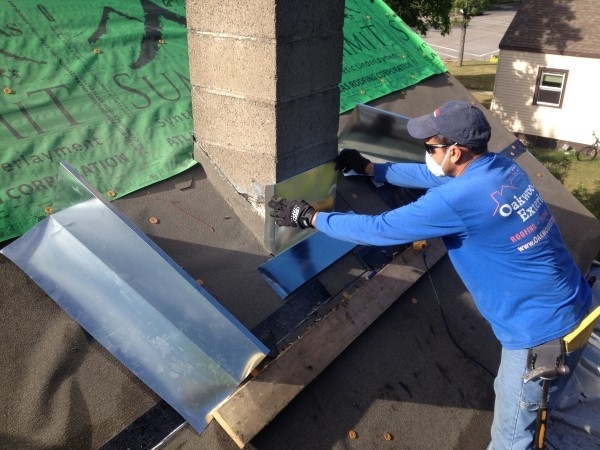 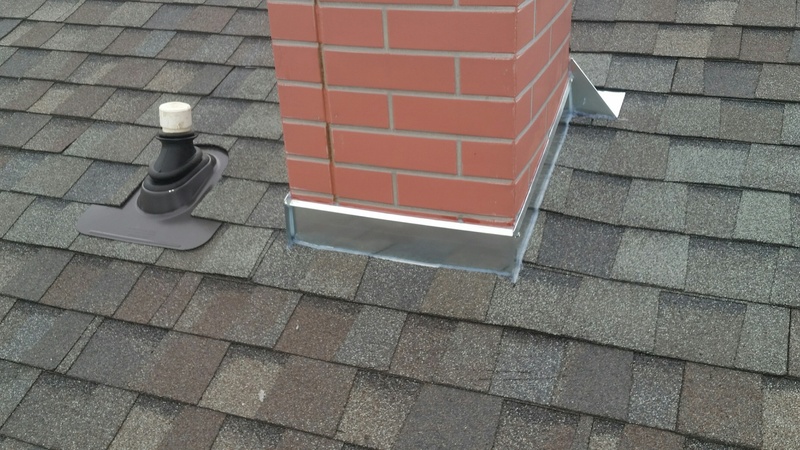 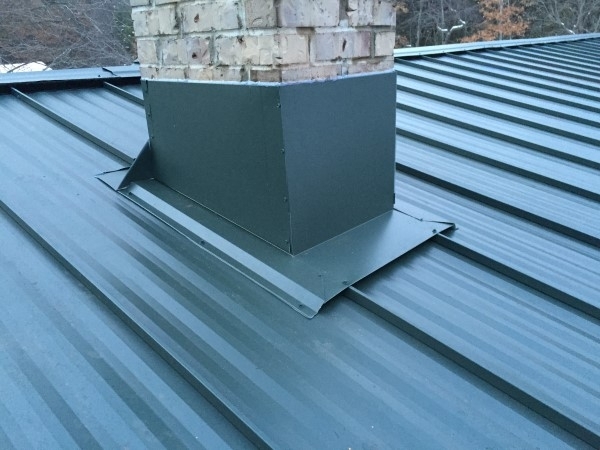 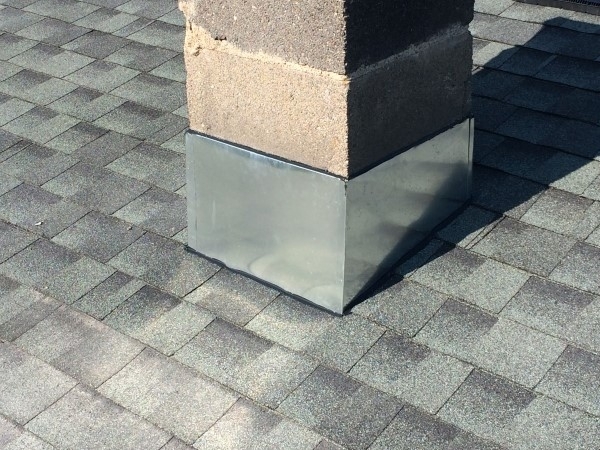 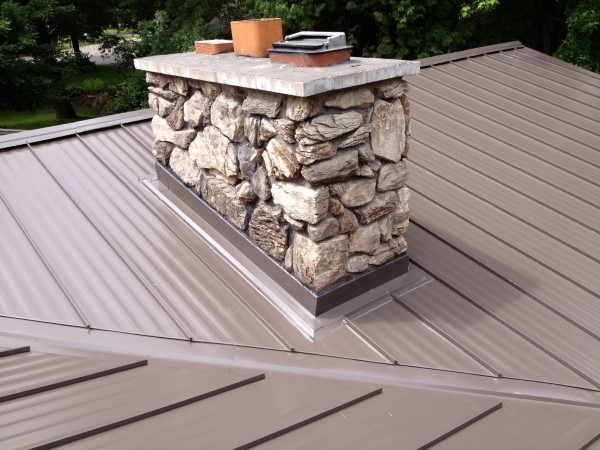 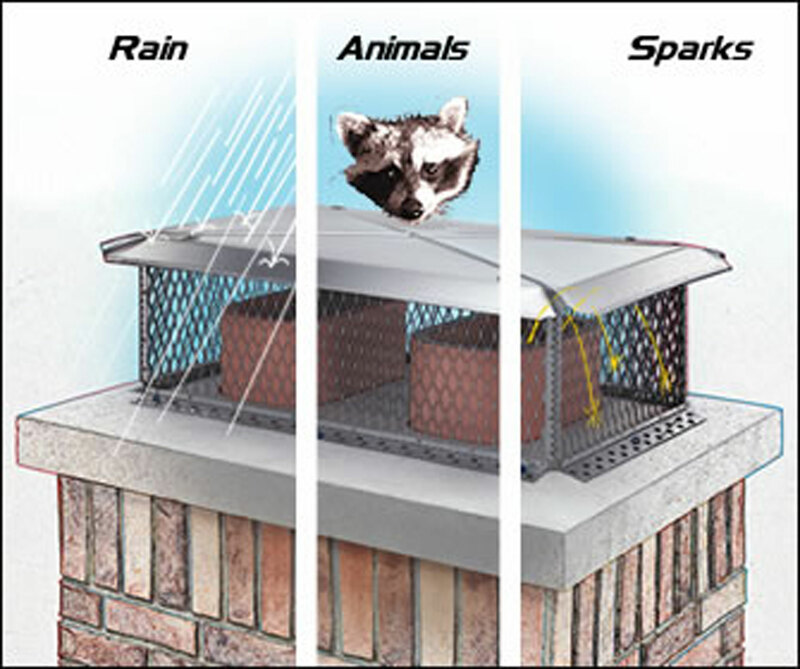 A chimney is exposed to all types of weather that damages it. 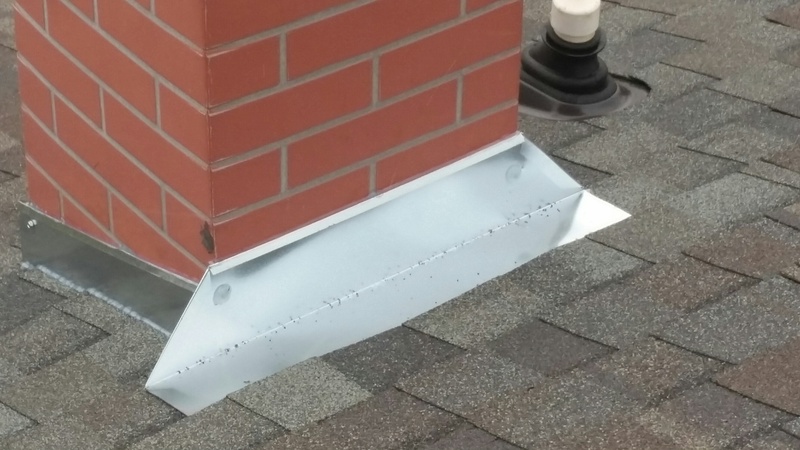 At times the damage may not be a very serious one, so you can repair it yourself. 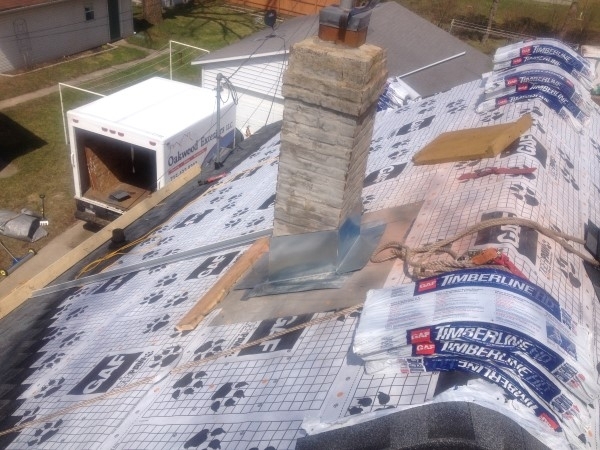 But, if it is a major one then it is better you hire a Stevens Point chimney repair specialist to take care of it. 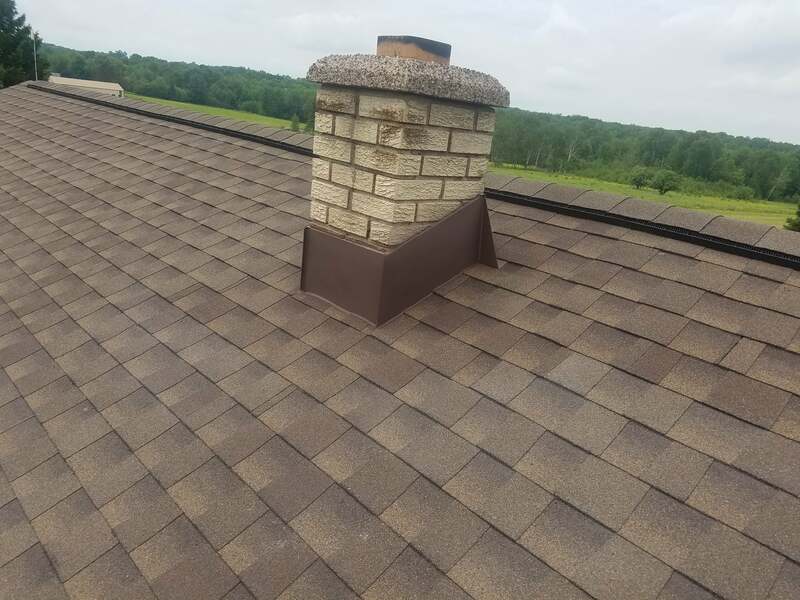 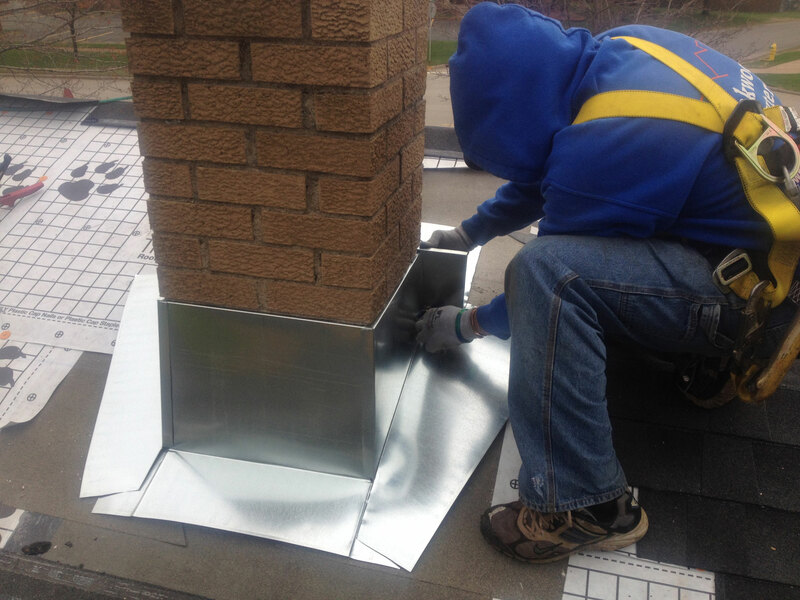 If you are looking for a Stevens Point chimney expert please call 715-432-8202 or Schedule a Free Quote Now.